Only 21 more days and winter 2014 is officialy gone. Are you excited to exchange your wintercoat for a summer jacket? I actually can't complain, since the weather has been pretty good in Belgium this year, we've been spared from freezing temperatures or heavy snow storms unlike previous years. A little bit sad I didn't get to make long walks in the snow with matching wool scarf, hat and gloves, but also grateful for the many sunny days. 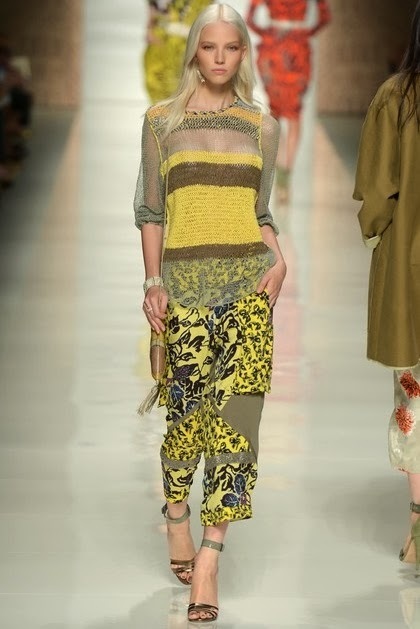 Back in September 2013 Fashion weeks revealed what fashion for Spring 2014 was going to look like. The black/white combination, hints of pink and orange, pastels were all popular amongst many brands. But the color that absolutely stood out to me was yellow. Yellow screams sunshine and happiness to me and I'm very happy the bright color is making its way into 2014 to lighten up street views! Some celebs are as excited as me for the new trend and are already popping out yellow loveliness. As you can see, all types of skin and hair match well with the sunny color. If you have fair skin, with most likely lighter eyes, you need to go for deep yellow (think yellow cab) shades. Light or lemon yellow will wash you out because it doesn't stand out enough to your transparent skin. If you are a darker type, or you have invested in a (fake) tan, you can opt for both light and bright yellow shades. 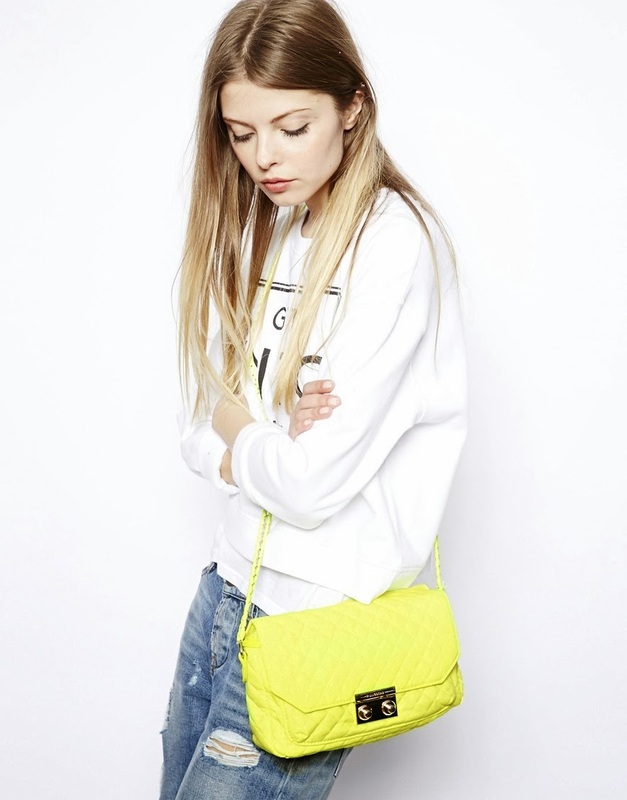 Next time I'm going shopping, I'm definitely looking out for this yellow trend! Have you worn yellow already this year? 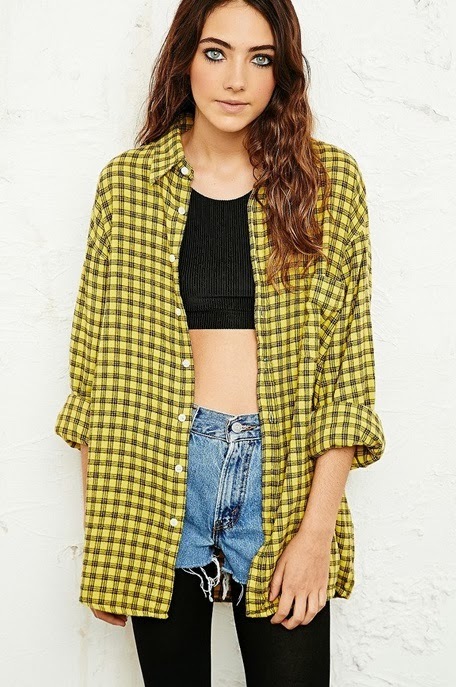 Me encanta la tendencia del amarillo!